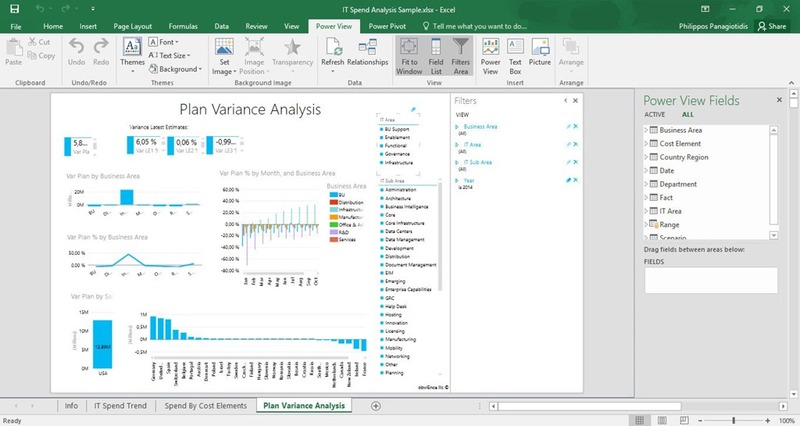 Thanks to Power BI, we are now able to transform our company’s data into rich visual in order for us to organize and focus on what really matters to us. 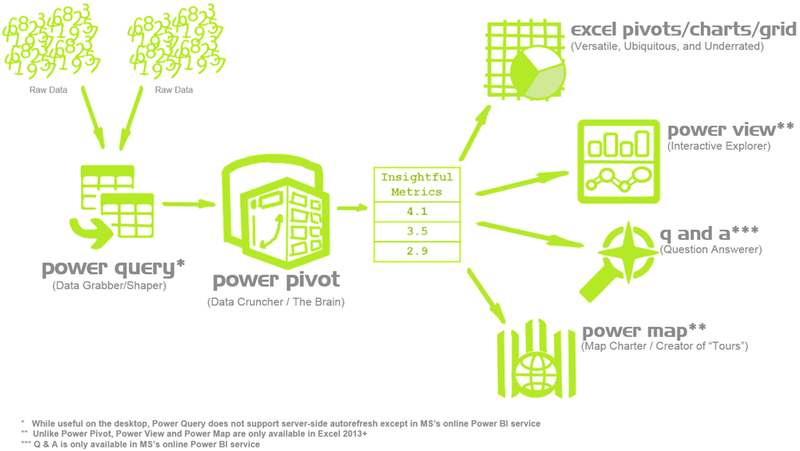 In order for us to learn more about Microsoft Power BI, we just have to continue reading below. 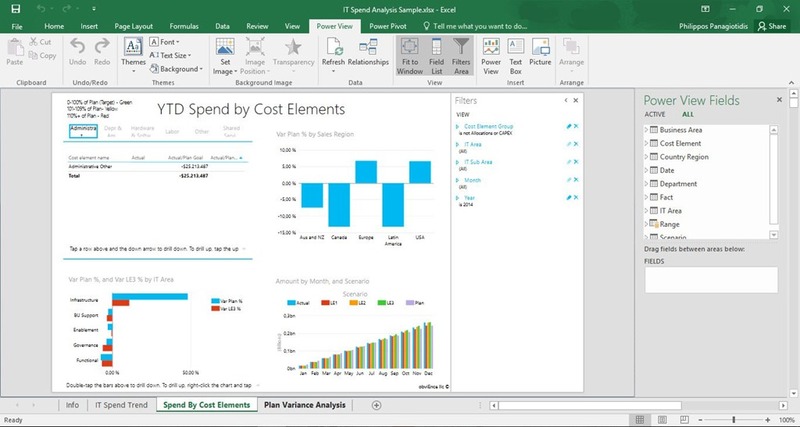 We must select the File tab of the Excel 2016 application. Once selected, we move to the backstage view where from the left of the drop down menu we select the Publish categroy as shown in the image below. 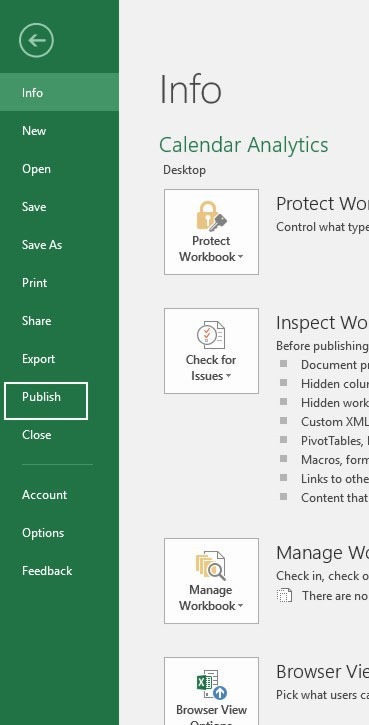 Once the Publish command is selected, in the middle we notice the Publish to Power BI command and at the right we can see the Go To Power BI command, where all we have to do is to select it. Once selected as shown in the image below, a Microsoft Excel dialog box appears mentioning this: Contacting The Server For Information. 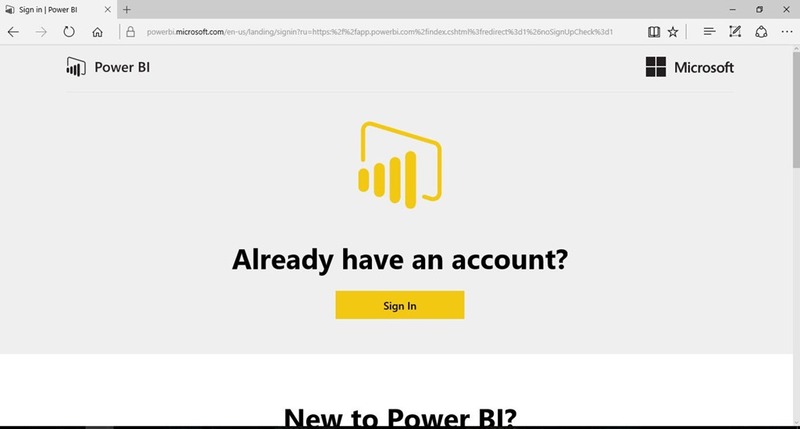 Once finished, we are transferred to the Microsoft Power BI web page as shown below, where we have to fill in our credentials (User Name and Password) in order to Sign In to the Microsoft Power BI site. Once we have signed in, a new web page appears where we just have to press the Sign In button. 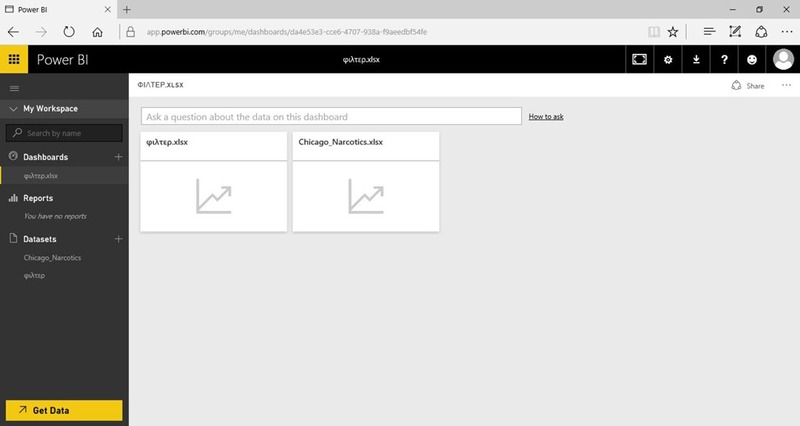 Once we have entered the Power BI website, we are transferred to the web page shown below. 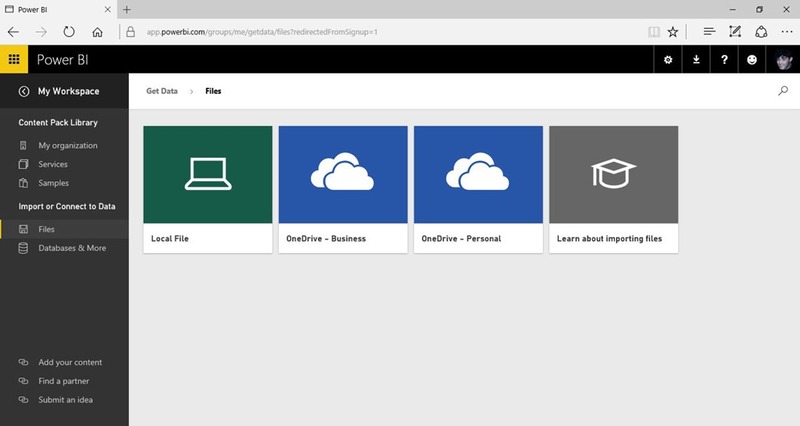 At the bottom left corner of the web page we can use the Get Data button in order to import files into the Power BI website. In the image below I have already imported two Excel files for demonstration. In the image below I have opened one Excel Workbook, where we can use many of the commands available in order to make the Workbook more organized, more visualized and more understanding for others. The Power View blog post is separated in three parts (make sure you check them all out). In the next images I have selected another Worksheet in order to view all the visualizations. 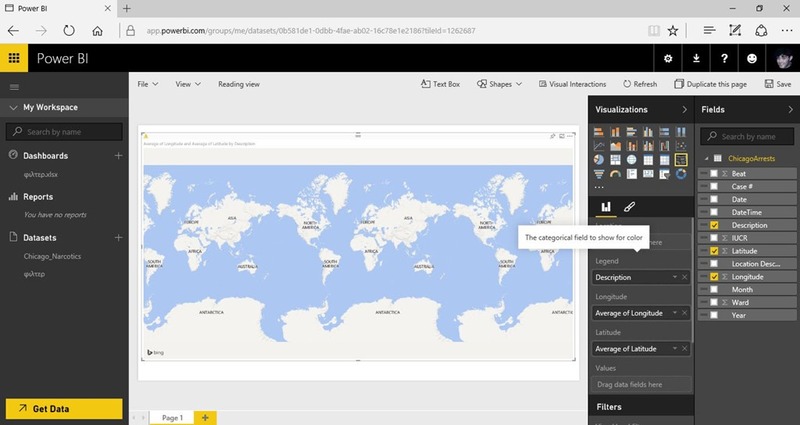 You can check out the video below in order for us on how to Publish our Workbook to the Microsoft Power BI web site. 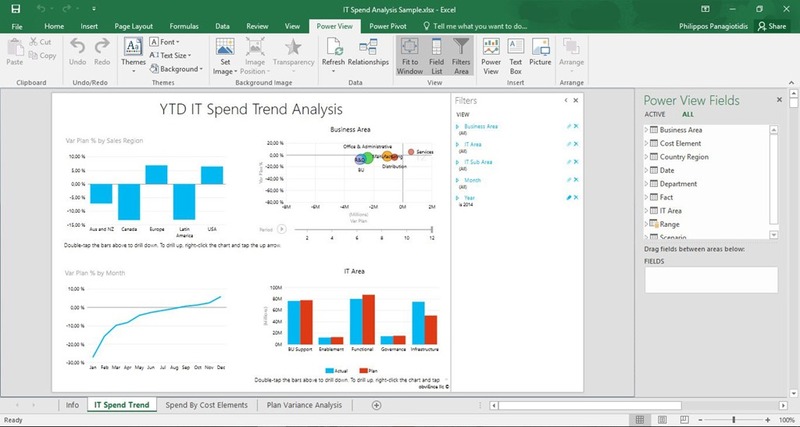 Posted on December 15, 2015, in Excel 365 English, Microsoft Office 365 ProPlus English and tagged Add Your Content, Content Pack Library, Excel Workbook, File, Find A Partner, Go To Power BI, How To Publish A Workbook to Microsoft BI, Import Or Connect To Data, Learn About Importing Files, Local File, Microsoft Excel 2016, Microsoft Office 2016, Microsoft Power BI, MVP, Office Smart, Office System, OneDrive – Business, OneDrive – Personal, Power View, Publish, Smart Office, Submit An Idea. Bookmark the permalink. 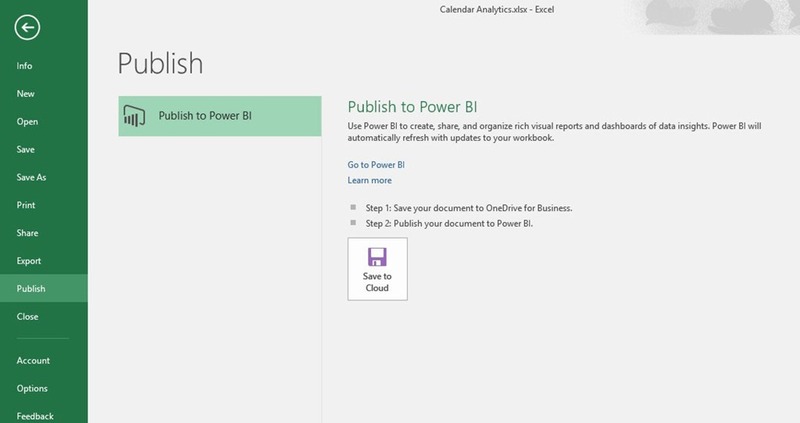 Comments Off on How To Publish A Workbook to Microsoft BI.